Alistar skins sorted by release date and accompanied with their splash arts, video spotlights and prices. 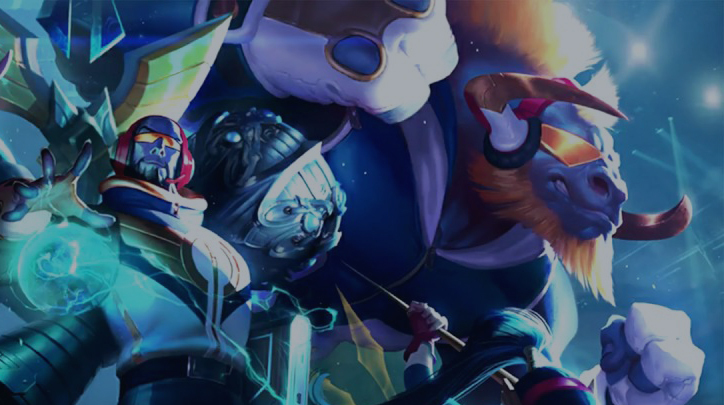 Our list includes legacy, limited and hextech skins for Alistar. 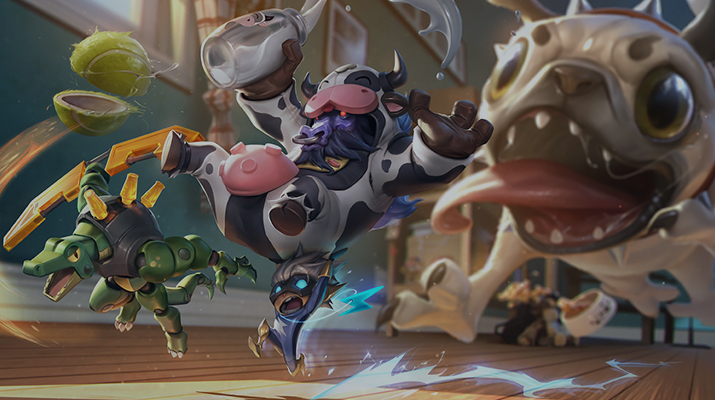 lIn this short article we will list all Alistar skins including legacy ones and limited edition – Black Alistar skin. 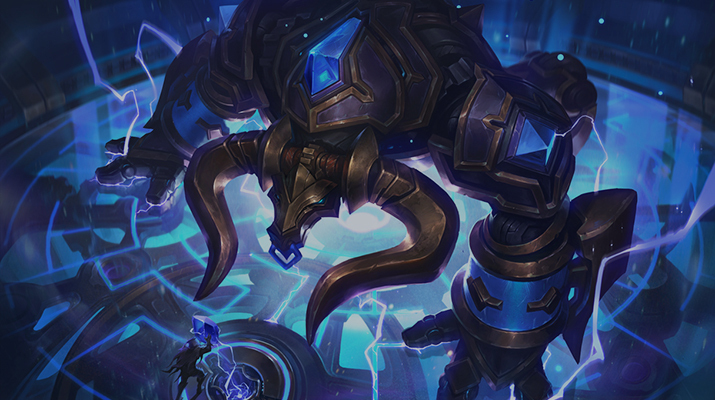 Alistar skins are sorted by release date and accompanied by splash arts and video spotlights. You could get that skin by buying digital pre-order edition of the game. 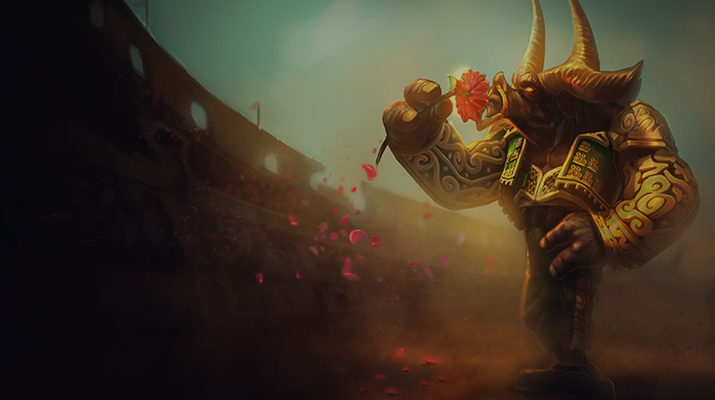 When Alistar got updated skin became very attractive but still impossible get for current LoL player. 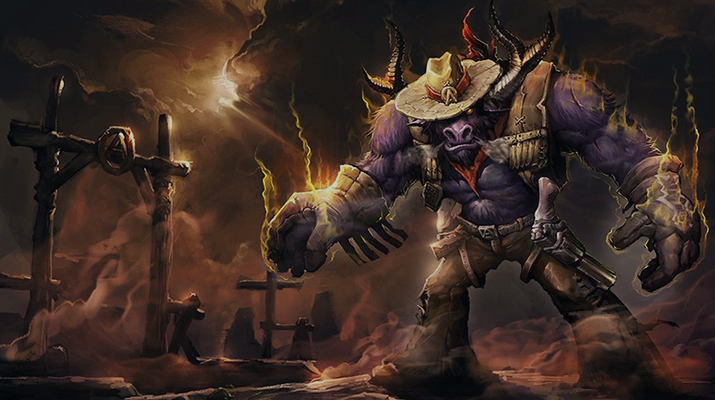 The best Alistar skin in our opinion, it won over Moo Cow Alistar because of its rarity. This skin is very cheap and in the same has a good look which is rare situation. That’s because all Alistar skins were reworked during update in 2015 while prices stayed the same. Still it’s just a recolor but looks decent. This skin is not available to purchase anymore unless legacy sale happens. Making a bull-kind character matador is a kind irony. 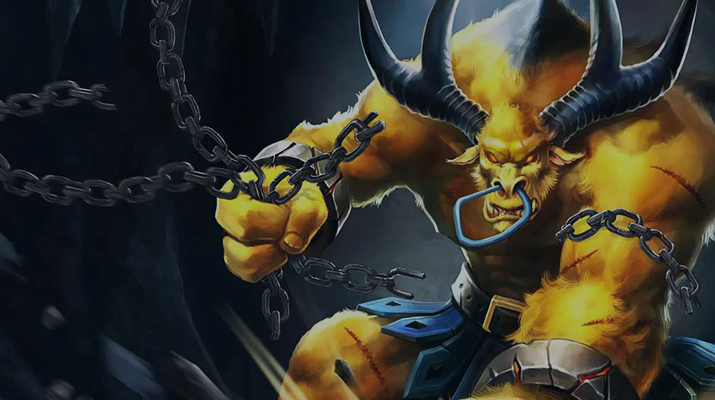 Another skin which was put to legacy vault. Alistar turned into sheriff, looks good and price is reasonable. 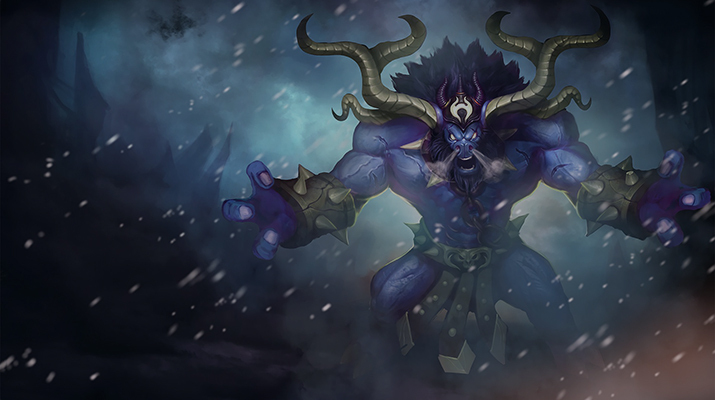 This Alistar skin is free and can obtain if you subscribe to LoL YouTube official channel. Skin is great because it looks nice and you can get it for free. 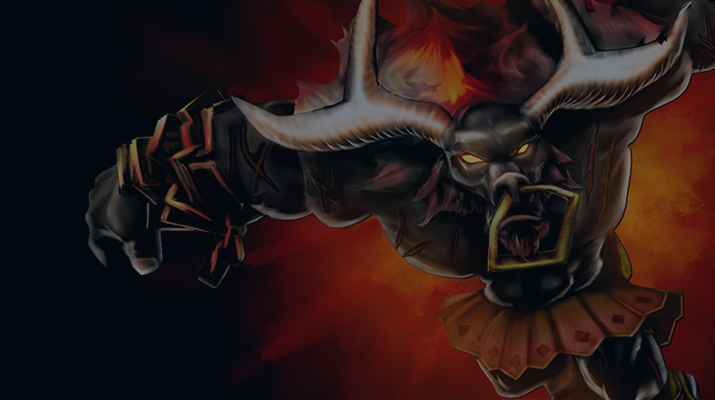 Infernal Alistar is one of the best skins for that champion. 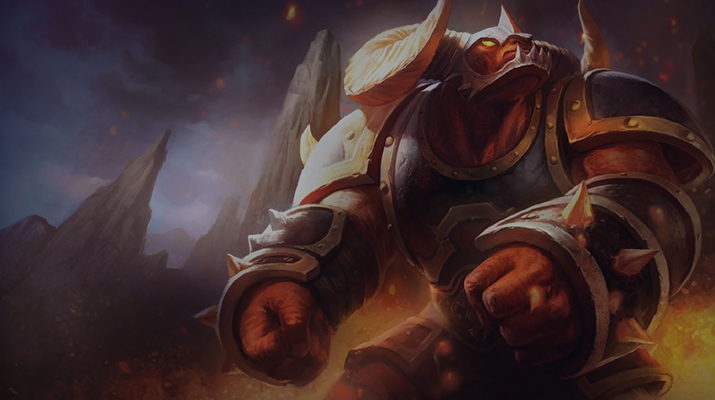 Makes Alistar looking even more brutal and furious. Price is cheap because during update this skin got new visual effects and not just simple remodeling. 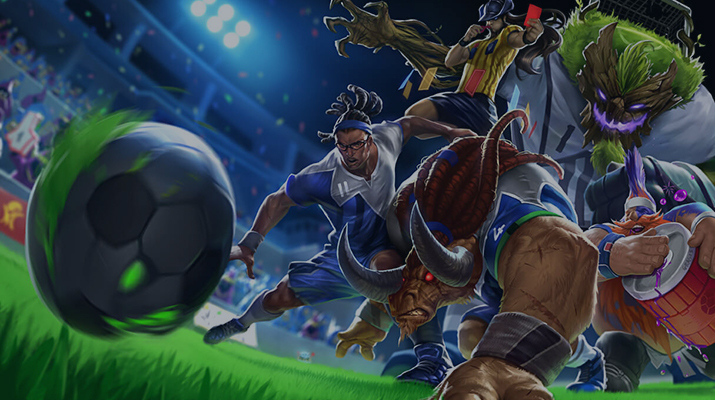 Event skin for Alistar which will probably be available to purchase only during major football events. Alistar appearance in that skin is not bad and there are not many people have this skin which makes it in some measure unique. Alistar gets full armor in that skin. Nothing special but price is also not huge. Good looking and stylish skin which is,sadly, not available to purchase. However, you will be able to buy it during major LoL championships. Amazing animation recall. 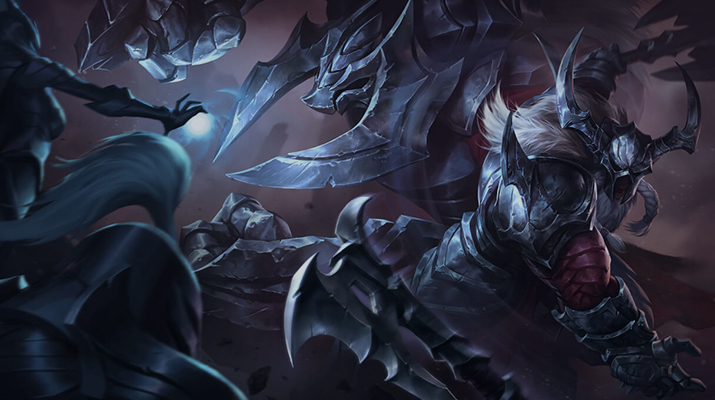 One of the most fun skins in LoL, mostly because of blow the bell spam. The only skin which got chromas thus you can choose a color for your taste to play this pure fun skin. Recommended. This skin is extremely hard to get since you need to have 10 Rare Gems to craft it. But if you are Alistar main then it will be worth since skin is really great. Unique sound and visual effects included. These are all official skins for Alistar – LoL champion. We hope you enjoyed this list. If you want to get cheap lol boosting then we recommend you our service.